Ready to get your event noticed? This online platform is committed to improving the way your events are promoted, communicated, and viewed by the sportsman. It's about connecting the sportsman with your events! If you have any questions or comments, don't hesistate to contact us. Please tell your members about FieldPost...we appreciate it! 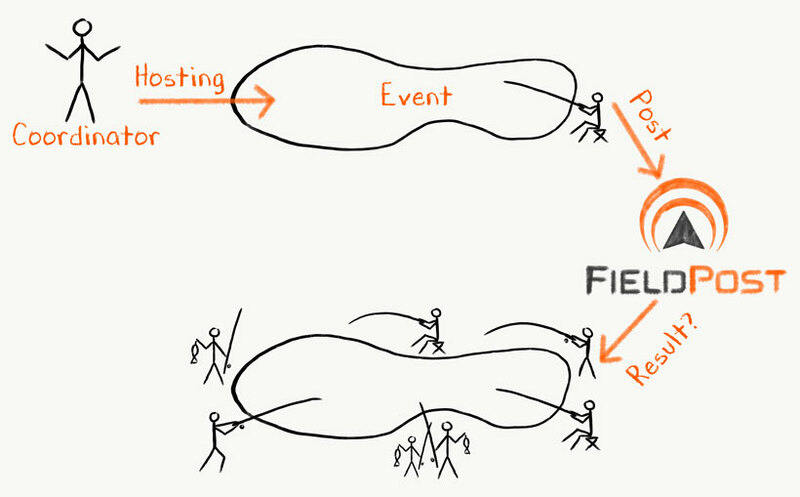 WHY PROMOTE YOUR EVENTS ON FIELDPOST? Get access to our FREE platform to start promoting your outdoor events locally and nationally. Through geo-targeting and interest based targeting, you can easily reach new demographics outside of your organization. Click on the Help page for more information.